Thanks to continuous customer feedback and our team’s dedication to improvement, we’ve made a lot of beneficial enhancements to FMX over the past month! Below are some of the most significant updates. Now you can schedule or reserve rooms during the school day by class periods! This can be configured for each building or district-wide. This feature must be turned on by your FMX Customer Success Manager. So, if you would like to schedule by class periods please let me know and I can enable this feature for your organization. I would also be happy to walk you through how to add your class period times and explain how this will affect schedule requests! Check out this article to learn more. Have you ever needed to edit a Planned Maintenance Task, but found that you couldn’t because it had already been executed? Or, have you ever needed to edit one single occurrence of the PM task? Now you can! When you click the details button, you will be given the opportunity to edit the entire task (including the frequency, yay!) or to edit the single occurrence! When finalizing a transportation request with multiple vehicles and drivers, each vehicle and driver will now be paired and you can track the mileage, time, etc. separately for each vehicle! 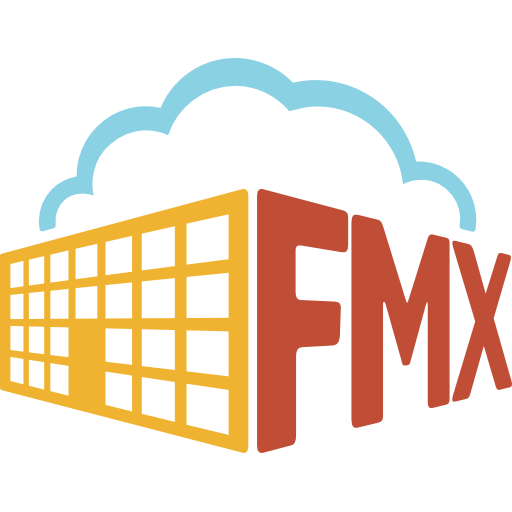 FMX now supports custom field creation for buildings, so you can store additional information related to specific buildings. Have you ever needed to store vendor information in your site strictly for historical data purposes, but didn't need vendors to be users in the site? You can now add them as contacts, which will allow you to assign them to work requests and keep track of their hours, all without requiring them to be a user.